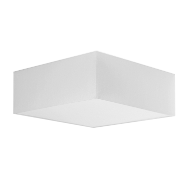 Rhomboid, the modern lampshade, is the perfect solution for whomever desires to create a lamp with simple, clean-cut lines. Use it in a living room, a child’s bedroom or any space in your home. Think contemporary. Available in any of our fabrics, 40 cm, with an E27 fitting to match your lampholder. 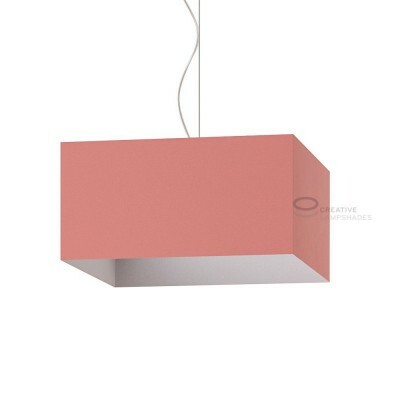 Our Rhomboid lampshades are 100% made in Italy and assembled by hand at the time of order. They are designed to last thanks to a sheet of PVC attached to the fabric that guarantees durability. 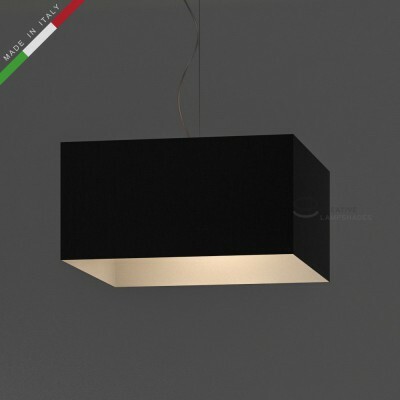 Not all lampshades are the same, go for quality, choose your Made in Italy Rhomboid lampshade!